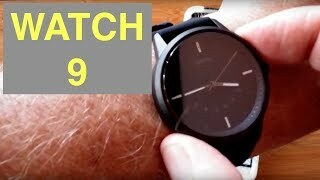 The smart watch 9 Smart Watche is manufactured by Lenovo and was added around March 2019. 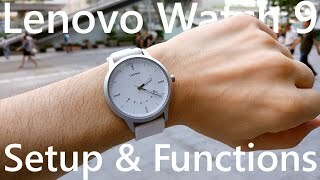 This version of the Smart Watche comes in Color : Black , Watch Shape : Other , Strap Material : Silicone , Watch Type : Other , Watch Movement : Quartz. 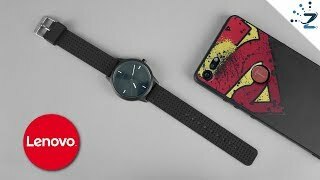 The best price for the Lenovo Smart watch 9 in Egypt is EGP 1176 sold at Souq and available with free shipping and delivery within Delivery in 3-7 days. 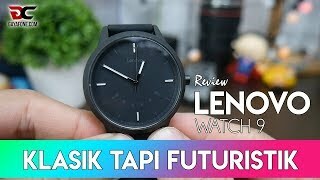 REVIEW LENOVO WATCH 9, Klasik Tapi Futuristik!! 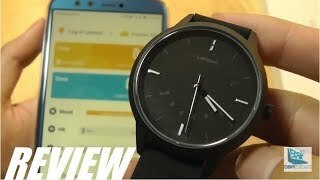 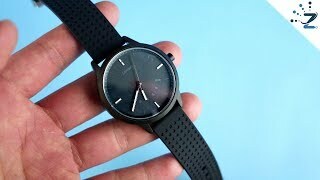 Lenovo Watch 9 Unboxing, a Beautiful device!